Yahoo appears to be either discontinuing or not supporting their free Smush.It service – bah! So, WPMU DEV is looking into how we can provide a free service to you that replaces this… but it’s going to take some time. Now if you can start paying for the Smush.it by getting a premium membership from WPMU, or you can use any of the listed Smush.it alternatives. I have started using an alternative plugin, and you can use it too. 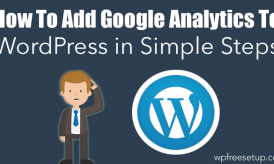 Here I’m listing down the best alternative to Smush.it, and few more standalone software & tools to optimize your WordPress images. These tool-set are part of my daily blogging activity, which you can use too. 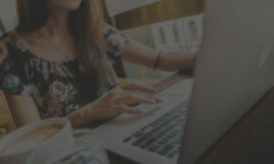 This is one image optimization plugin which has been downloaded over 750,000+times and is most popular in image compression plugin category. Once you have installed & activated the plugin, you can configure settings from Settings> EWWW Image Optimizer. Unlike Smush.it, this plugin comes with tons of setting options, which is overwhelming & confusing at the same time. By default this plugin only does Lossless image optimization, that means there will be no loss of the image quality. You can configure Lossy compression with the settings, but I would suggest don’t do that, as you might not want to lose the quality of the image. Check This will remove ALL metadata: EXIF and comments. Bulk Delay: Set it to 5 on shared hosting or on hosting with low power. One of the good features of this plugin is folder optimization. 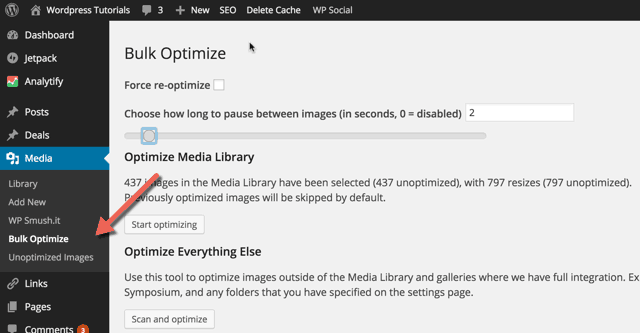 Apart from optimizing images uploaded in your WordPress media library, you can also optimize image inside another folder in your WordPress installation directory. In advance settings, you have option to add location of such directory. (This is for advanced users, but very handy). Skip images: This feature lets you skip images small than particular size or images larger than a particular size. I would not bother about optimizing images less than 10 Kb. Disable PNGout: Uncheck this option & click on Save. At the top, you will get an option to install PNGout automatically, click on that to install. (Watch the video below to understand in detail). Once you have configured all the settings, Go to media > Unoptimized images to see all images which are not optimized. You can manually optimize images from here, or better you can use their Bulk image optimization tool. Go to Media > Bulk optimize and configure the settings. I have added delay of 2 seconds since I’m on Shared hosting (Siteground) and have a ton of images to compress. If you are on a dedicated or powerful server, you can disable the image delay. With this, you have successfully configured EWWW Image Optimizer WordPress plugin. Before I share another useful tool (Desktop), do check out these two configuration video. They are lengthy, but still useful to understand all the features of this plugin. If you are on Mac OS, I recommend using this amazing free tool call ImageOptim. If you have a single-authored blog, then use ImageOptim (For Mac OS only) and ignore using any Image Optimization plugin for WordPress. This is a simple tool where you just need to drag & drop images, and it will automatically compress the image. It supports all image type (Except: .gif) and is light-weight. I have been using it for last one year and never had any issue. You can download it from below link. There are few more plugins, but I would recommend you to use EWWW Image Optimizer as Smush.It plugin alternative. It’s free & does everything what Smush.it can do. Along with this, start using a desktop based image compression tool. If you would like to suggest any image compression tool, let me know in the comment section. Do share this article with others who are looking for a free alternative to Smush.it plugin. Me, I like to use TinyPNG’s image tool. It saves me about 70% on avg. I’m using EWWW image optimizer and it works exceptionally well. But thanks for sharing the alternatives.